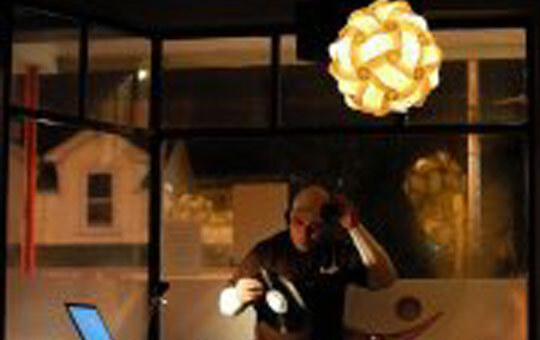 VINTAGEMACK is a DJ of smooth tunes and funky beats.. He will be playing some cool RNB HIP HOP TUNES to take you back. I HAVE BEEN WORKING IN THE MUSIC & ENTERTAINMENT INDUSTRY FOR 20 PLUS YEARS NOW. I STARTED OUT PLAYING AT PRIVATE MOBILE FUNCTIONS LIKE WEDDINGS & BIRTHDAY PARTIES… THEN GETTING INTO SCHOOL SOCIALS & DANCE PARTIES, AND THEN I BECAME INVOLVED IN THE BAR & CLUB SCENE WHERE I HAVE BEEN THE RESIDENT DJ AT “ELECTRIC AVENUE” FOR THE PAST 7 YEARS. PLAY A MIXTURE OF MAINLY RETRO STYLE MUSIC ACROSS ALL GENRE’S, I AM REALLY LOOKING FORWARD TO PLAYING AT THE NEWTOWN FESTIVAL THIS YEAR AND COLLABORATING WITH OTHER DJ’S MESALA, CORKY COLLINS & MACCA…. Hi my name is Paulo Talia’uli aka corkcollins and i have been deejaying around the wellington scene for 13 years.I play every wednesday and friday plus saturday at my spot which is called the mixjah bar (shotshack). In the turntablist game i have made the NZ DMC DJ CHAMPIONSHIP FINAL,I.T.F SOUTHERN FINAL,WELLINGTON CLUB MIXING CHAMPIONSHIP FINAL. I have also done gigs with the one and only KINGHOME BOY.The music ill be dropping for the newtown festival will range from latin beats to nice dance tempo beats with some old skools track.